The Seraxis technologies provide a cure for insulin-dependent diabetes by replacing the lost insulin producing pancreatic cells with lab-grown cells, packaged within a device to protect the cells from immune rejection. This regenerative medicine strategy causes sustained reversal of diabetes in animal models. 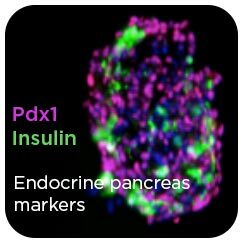 The scientists at Seraxis have developed a stem cell line and a differentiation protocol that reproducibly generates mature insulin-producing cells. The proprietary, clinically compliant (cGMP) stem cell line was generated from human pancreas cells using non-integrating induced pluripotent stem cell reprogramming (iPSC) technology. 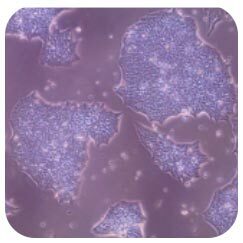 The advantages of these cells over others, such as embryonic stem cells, are that they are capable of generating highly pure populations of therapeutic cells and have a better safety profile. These cells are protected by a number of granted patents in the U.S. and abroad. Our scientists have also developed an implantable biocompatible device that protects the therapeutic cells from immune recognition for a clinically relevant period so that the patient doesn’t require immune suppression. 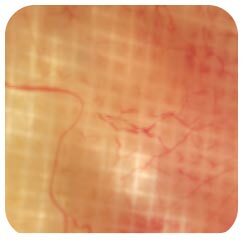 A unique feature of the Seraxis device is that it encourages close association with the patients’ vasculature so that blood glucose can be precisely regulated, similar to the native pancreas. Other essential features include that it can carry a human therapeutic dose within a practical and safe format that can be removed and replaced, if necessary. Importantly, the Seraxis device does not stimulate fibrosis, a common problem with other implantable devices. 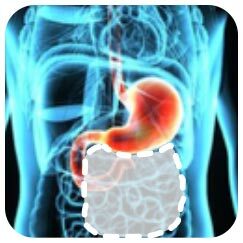 The Seraxis device is protected by several pending patents and is being evaluated for other indications in addition to insulin-dependent diabetes. The Seraxis cell therapy reverses diabetes in immune-competent rats and mice. 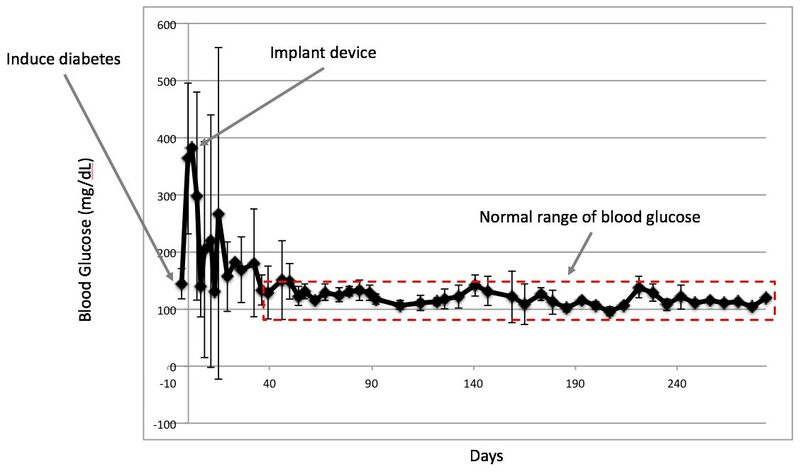 The mice represented in the graph below maintained normal blood glucose for the length of the study, more than 9 months. The implant is safe and well-tolerated. No adverse effects were observed in these animals.